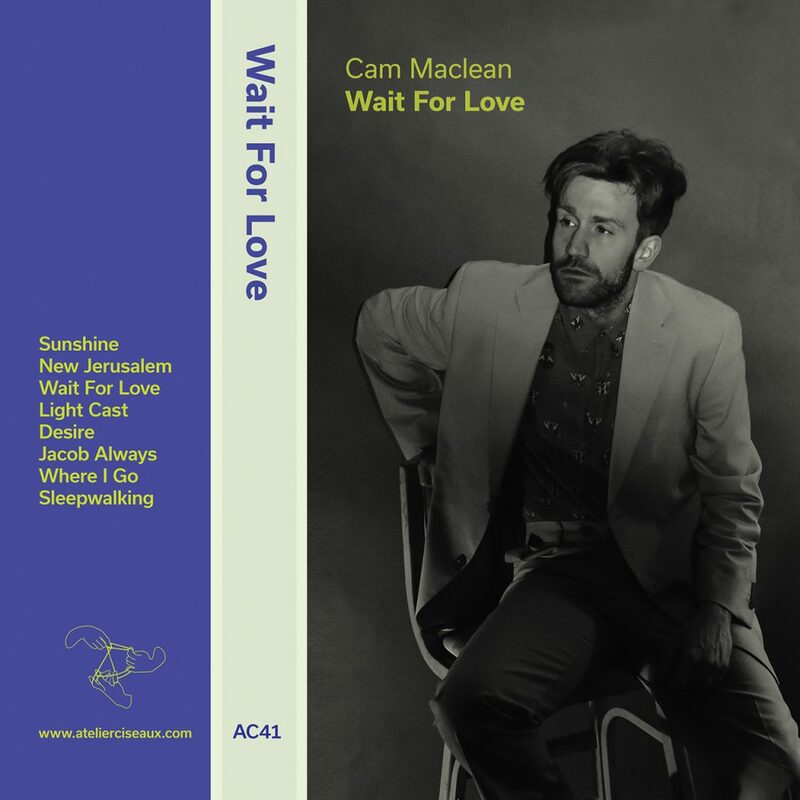 Thrilled to announce our next release, the debut album « Wait for love » from the Montrealer Cam MacLean (half of Vesuvio Solo), available on July 6th. His new single is out today on Gorilla vs. Bear ! Limited to 100 copies, you can pre-order your tape right now !